Have you ever heard the saying, if a woman cuts her hair it is because she is experiencing a change in her life? Well, the same is sometimes true of men with their beards. There can be many social pressures that would tempt you to cut off your facial fur, but sometimes it is best to think things through rather than acting on impulse. 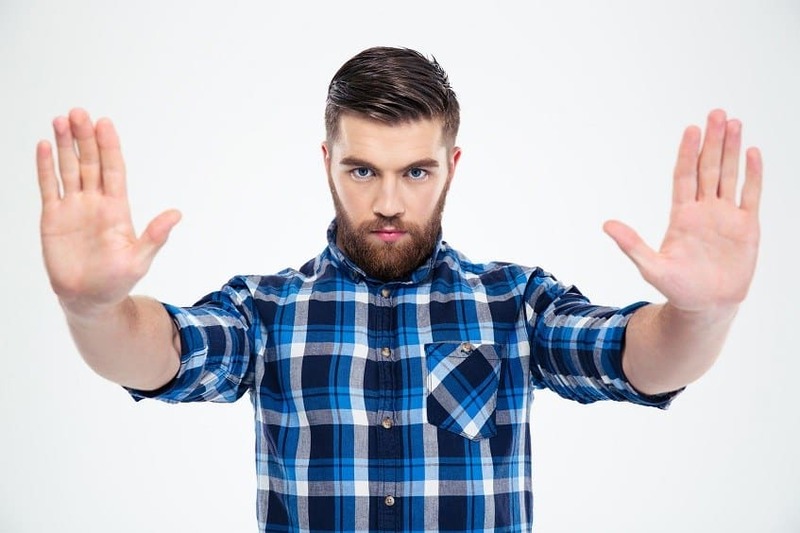 Sure, hair can always grow back, so if you are sure that you want to cut it you can always restart the process over again; but if you’ve taken the time to tend to your beard and helped it grow out to a full thickness, then you already know that it can be a serious investment that you may not want to just cut off on a whim. Whether you’re thinking about cutting off your beard for a new job, because you made a shaving mistake, or because a new flame complained about your scruff, consider the following advice before taking a razor to your face. If the urge to cut off your facial hair takes hold, it may be tempting to just grab a razor and go to town; but if it does, taking a second to thinking things through can save you a lot of heartache in the long run. Growing a full and healthy beard takes a lot of time and effort, so you owe to your scruffy pal to pause a second before undoing all that hard work, after all, what’s the rush? 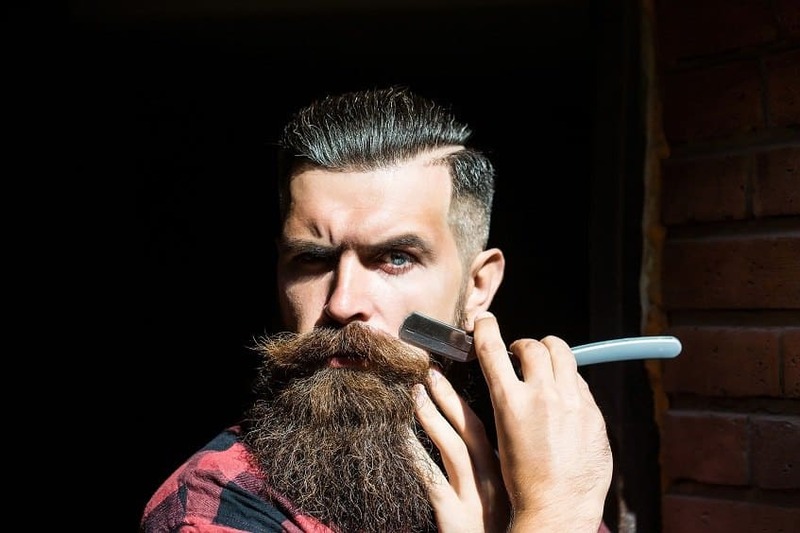 For many, their beard is a signature staple of their personal style, and while there may be many social pressures causing you to question whether you want to keep yours growing, there are other options other than clean shaving. Stop yourself from acting impulsively – you can thank us later. If you’ve ever experienced the panicky feeling after accidentally making a shaving mistake, your mind has probably jumped straight to chopping off your beard altogether. Fortunately, however, when it comes to fair, virtually no mistake can’t be fixed. 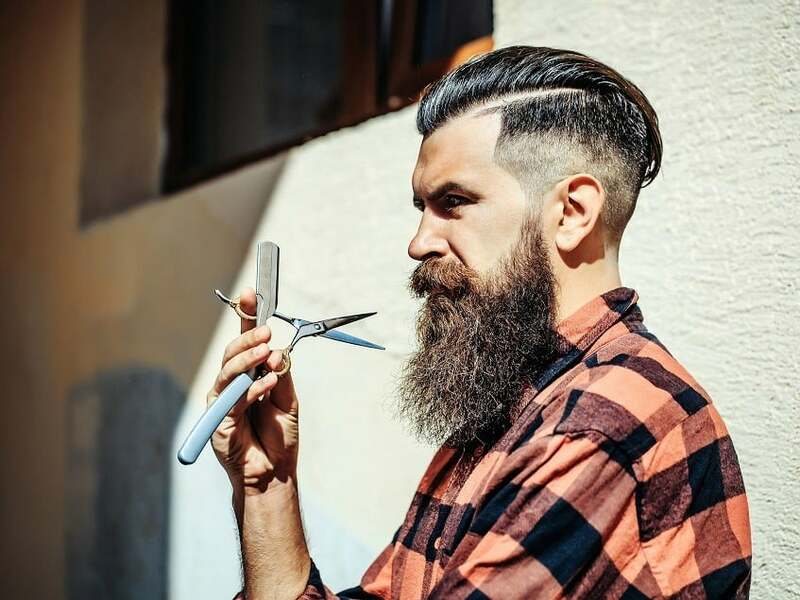 If you’ve accidentally cut too deep into the shape of your beard, you can easily even it out by giving it an overall trim and shaping the edges for perfect symmetry. Even if your shaving flop rendered your beard extra patchy, you can easily adjust and style your hair with a comb and wait for the patchy spots to grow back in. With the right styling techniques and tools, no one will know the difference. If you’re tempted to cut off your beard for a change of style, why not first try to change something else about your look that is a little easier to fix? A new haircut, pair of glasses, wardrobe, and mustache can make a huge difference to your overall appearance, without having to undo all the hard work that it took to grow out your epic beard. If you’re sure adjusting your beard is the way you want to go, there are also other options that you can choose before completely cutting the whole thing. Starting off by giving it a trim or slight shave, can give you the chance to feel out a shorter facial hair look before taking the full plunge. The good thing about beards is that there are so many different styles to choose from that can help represent your personality. If you are looking for inspiration, check out our articles on the most popular long beard and short beard styles. Taking it slow and thinking things through can prevent you from the feeling of regret that is almost certain to come after impulsively cutting off your beard. Few people have the patience to properly tend to their facial hair, so if you’ve put in the time and effort to achieve your unique look, you owe it to yourself not to rush to the decision to chop it all off. Photos from: Gleb TV © 123RF.com and Dean Drobot © 123RF.com. Great article! Have counselled many a guy with very similar tips over the past 29 years. Would add that some chop off the whiskers because of ‘drama’ – the shock value of radical change. It lasts a day or two, so if you are seeking that kind of attention it won’t last. Better to keep the beard and work out your mental state. Shocking people by many changes is a sign of instability – a big turn-off in relationships, job hunting and personal growth. I once made a trimming mistake on my beard of 2 years , after so many barbers I’ve tried and suffered from I took to trimming myself. I ended up shaving it off, but had I read this article first ,I would have saved it. Well now I’m 5 months into my yeard.